At Barnes-Jewish Hospital, respiratory therapists find unique opportunities for contribution and a level of respect that make their careers exciting and satisfying. We're known for our collaborative environment, where you'll work shoulder-to-shoulder with physicians and nurses to provide our patients the highest quality of care. We think our team approach not only promotes consistency of care for patients, but helps our respiratory professionals build the kind of professional relationships that inspire growth. As one of the country's leading medical institutions, we offer respiratory therapists exposure to clinical specialties not available in many other hospitals. In fact, St. Louis' Barnes-Jewish Hospital was one of the first facilities in the country with a service fully dedicated to lung transplantation. Under the supervision of a Registered Respiratory Therapist, provides basic routine patient care activities in the general care areas related to respiratory care including assessment, planning, implementation and evaluation within the guidelines of the hospital and department. Ensures care provided is safe, effective, developmentally and age appropriate while complying with all quality and regulatory requirements as well as quality improvement initiatives. Provides cleaning, processing and general maintenance of equipment. Performs various basic routine diagnostic and therapeutic respiratory procedures in the general care areas according to established standards, procedures, guidelines and policies. 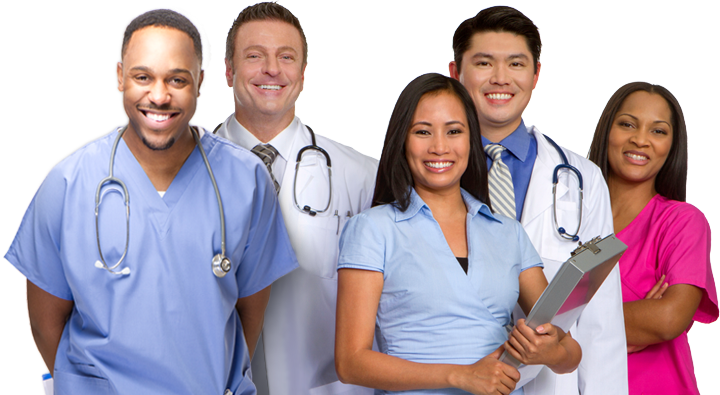 Recognizes and seeks assistance with abnormal findings and/or changes in patient status to other healthcare team members. Effectively communicates by participating in the exchange of information including documentation, handoff and works collaboratively with the healthcare team. Holds self-accountable and seeks out opportunities for continuous learning and feedback and is able to prioritize and apply effective time management. Processes equipment according to manufacturer and industry standards.